I Found My Thrill On Blueberry Hill. Adults will find their nostalgic thrill with Blueberry Old Fashioned Stick Candy. These individually wrapped candies are fun for the whole family. 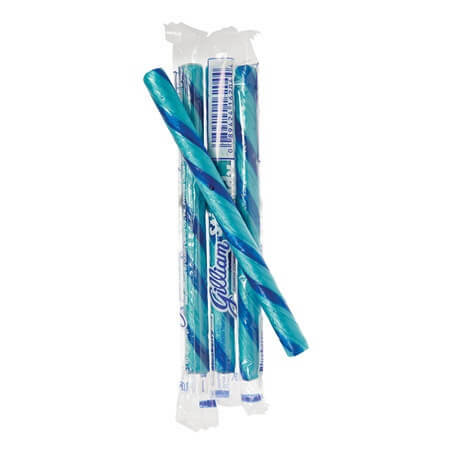 Kids will love the way these classic stick candies turn their tongues blue. Parents will love revisiting this old-fashioned favorite. Place this bulk candy inside a Straight Top Acrylic Display to show it off. 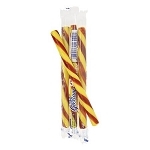 These candy sticks are both kosher and gluten-free! Order yours today!